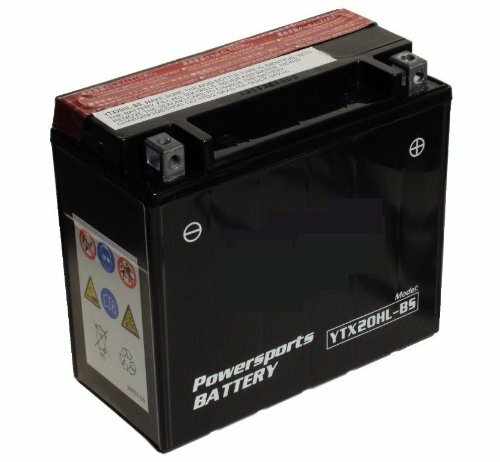 Battery Family: Maintenance Free Battery Type: YTX12-BS Voltage: 12 Capacity: 10 Ah Dimensions: 6" x 3.4375" x 5.125" Weight: 7.5 lbs. Metric Dimensions: 150mm x 87mm x 130mm Metric Weight: 3.4 kg Acid Volume: 0.6 Amps: 1.2 C.C.A. : 180 This information is intended to be used as a reference. 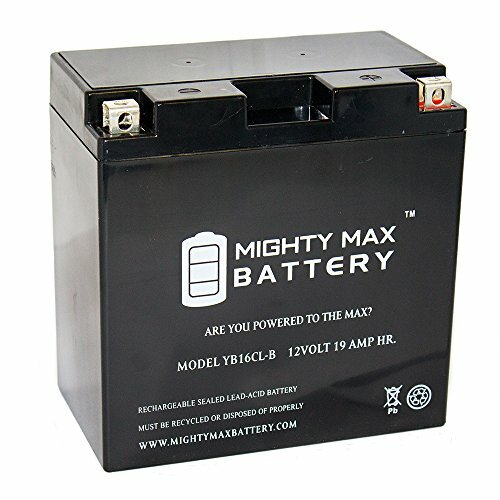 Please review manufacturer information before buying and installing any battery. ***It comes dry with an enclosed acid bottle to activate the battery with. 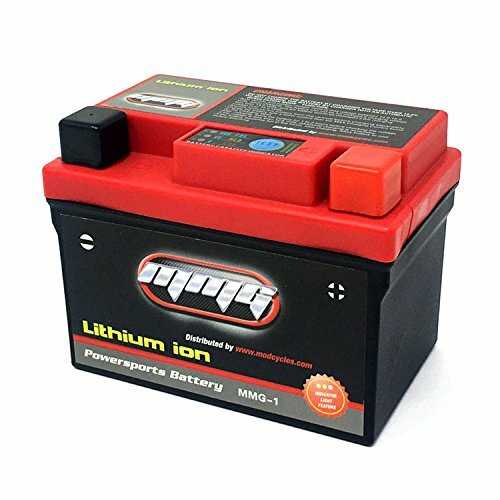 *** Once activated, the battery becomes a sealed, maintenance-free, dry-charge battery. After filling install the sealing strip and your worries about keeping your battery full of water are over. After activation do not remove the sealing strip and attempt to add water, also enclosed are new bolts. Excellent Shock and vibration resistance. 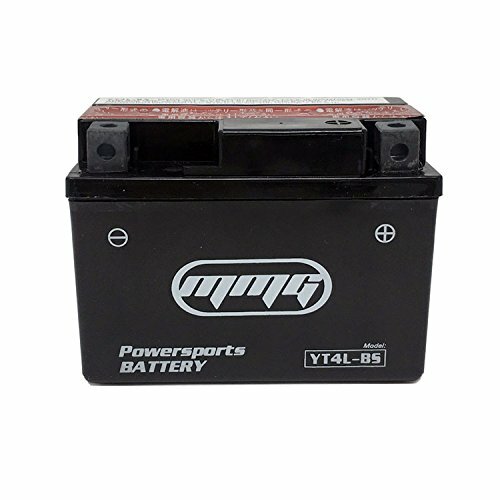 Battery Family: Maintenance Free Battery Type: YTX4L-BS Voltage: 12 Capacity: 3 Ah Dimensions: 4.5" x 2.8125" x 3.375" Weight: 2.9 lbs. 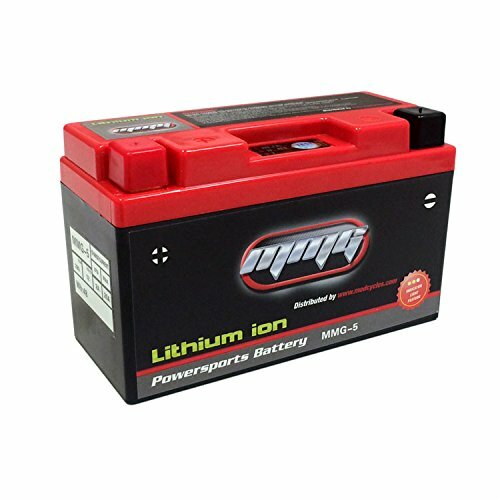 Metric Dimensions: 114mm x 71mm x 86mm Metric Weight: 1.3 kg Acid Volume: 6.1 Amps: 4 Ah C.C.A. 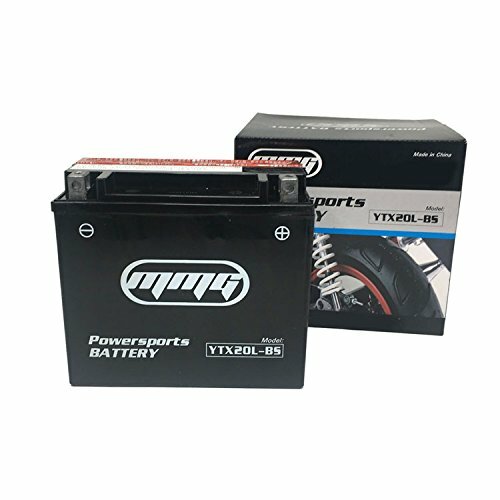 : 50 This is a Maintenance Free Battery. ***It comes dry with an enclosed acid bottle to activate the battery with. 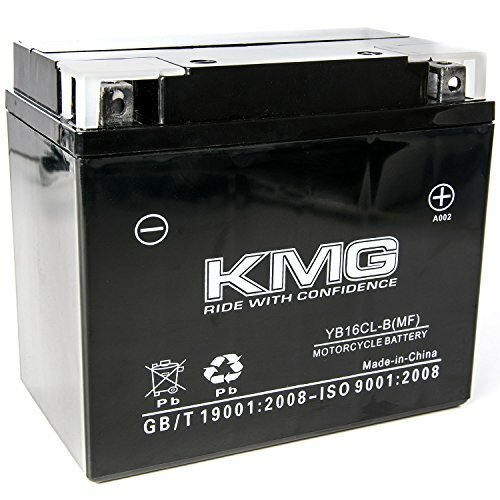 *** Once activated, the battery becomes a sealed, maintenance-free, dry-charge battery. After filling install the sealing strip and your worries about keeping your battery full of water are over. After activation do not remove the sealing strip and attempt to add water, also enclosed are new bolts. Excellent Shock and vibration resistance. 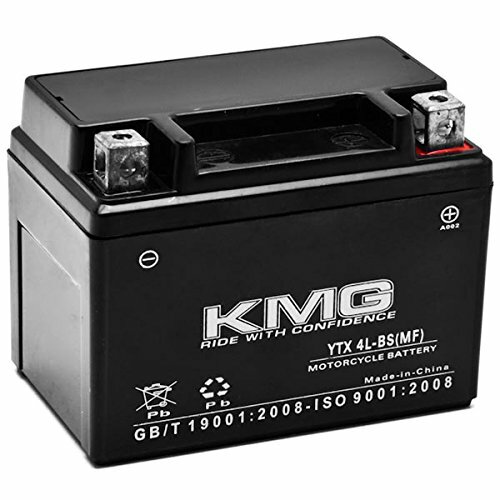 The KMG Battery is maintenance-free, resists shock and vibration, and never needs re-filling. Advanced lead-calcium technology offers exceptional starting power. 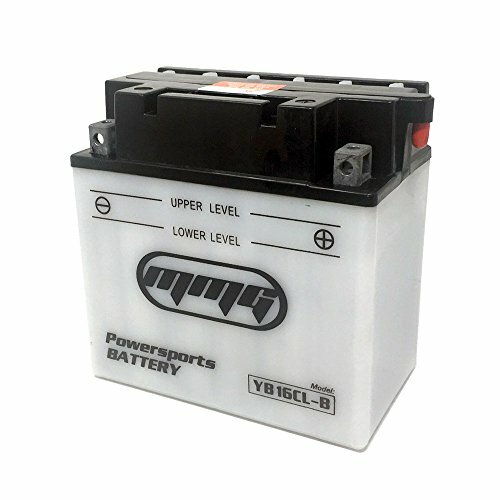 Ideal for motorcycles, scooters, ATVs, snowmobiles, ride-on mowers and personal watercraft.Features:High Performance Battery100% Maintenance FreeHolds Voltage longer and need less charging in standby or storage modeShock and Vibration ResistantSpill-Proof DesignSpecifications:Battery Type Number: YTX4L-BS SMF (Sealed Maintenance Free)Battery Family: High Performance, Maintenance FreeVoltage: 12 VoltsCapacity: 3 AhC.C.A. : 100Polarity: [ - ]--------[ + ]Dimensions: 114mm x 69mm x 86mmCondition: 100% Brand NewPackage Includes: 1x Battery (YTX4L-BS) Instructions not includedFitment Note: May require spacers on some applications for proper fitment. 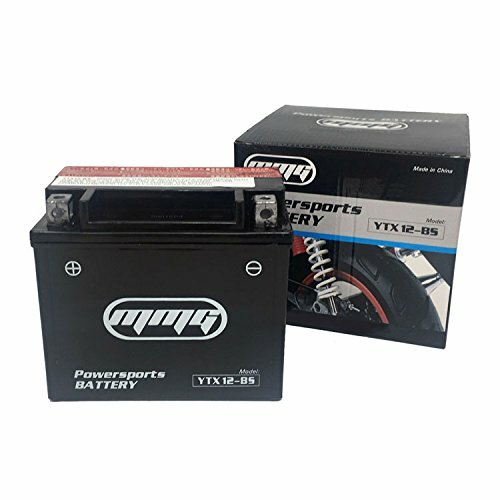 Compare prices on Bombardier Atv Batteries at ShopPlanetUp.com – use promo codes and coupons for best offers and deals. We work hard to get you amazing deals and collect all available offers online and represent it in one place for the customers. Now our visitors can leverage benefits of big brands and heavy discounts available for that day and for famous brands.